If you believe in rainbow - Never give up! 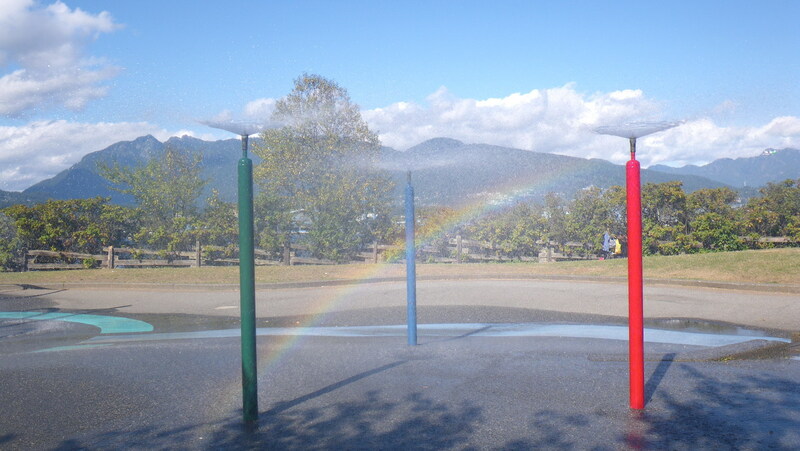 "Rainbow near Water Park Fountains of Stanley Park, in a sunny day of September"
Playing together in a pleasant way! Manage their effort to acquire so many information. Remembering the summer days when rest. 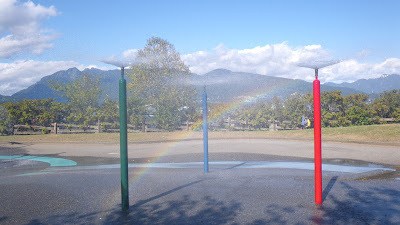 There is always something just so... magical about rainbows. Even though I've learned the science behind them multiple times, I still think there's just a little bit of fantasy and fairytale involved in there somewhere too! Ahh, that is fabulous! Welcome September.